Ivan Baranchyk and Anthony Yigit finally have a date and venue for their upcoming world title fight. 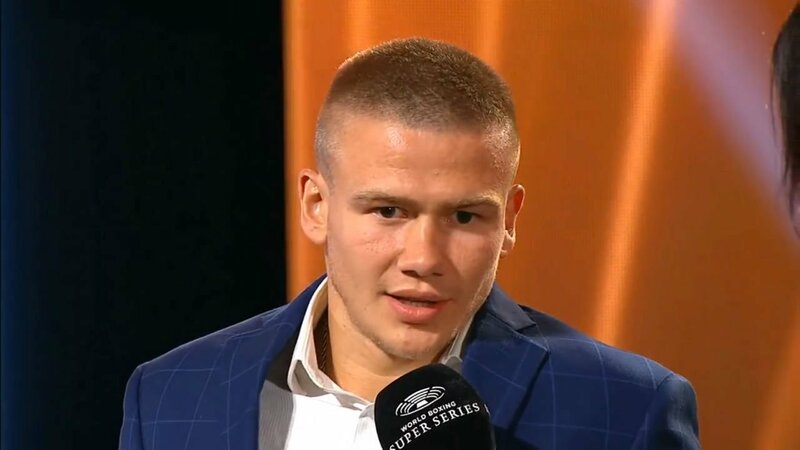 The World Boxing Super Series announced that the fight between Baranchyk and Yigit, for the vacant IBF junior welterweight title, will take place on October 27 at the Lakefront Arena in New Orleans.The fight will also be a quarterfinal fight in the WBSS 140-pound tournament. The title was previously held by Mikey Garcia, who won the title in March after defeating Sergey Lipinets. After it appeared that Garcia would initially remain at junior welterweight and defend his title against Baranchyk, the mandatory challenger to the IBF belt, Garcia vacated it to move back down to lightweight. The IBF then ordered Baranchyk to fight Yigit and the two also signed on to fight in the WBSS. As such, the IBF allowed both men to participate under the condition that their IBF title fight would be one of the four quarterfinal bouts. Baranchyk vs. Yigit won’t be the only World Boxing Super Series quarterfinal fight at 140 pounds to take place on October 27. The main event of that event is a WBSS tournament fight between Regis Prograis and Terry Flanagan for the WBC Diamond junior welterweight title.